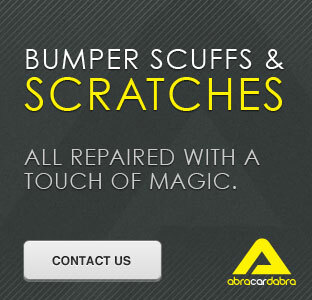 Abracardabra are experienced in dashboard repairs in Leeds and Yorkshire. We can repair the damage caused to the vinyl from mobile phone cradles and any dashboard damage caused by pets etc. Colours are matched to suit all situations by experienced personnel.